Fractional Technology is the latest break-through in aesthetic-dermatology. 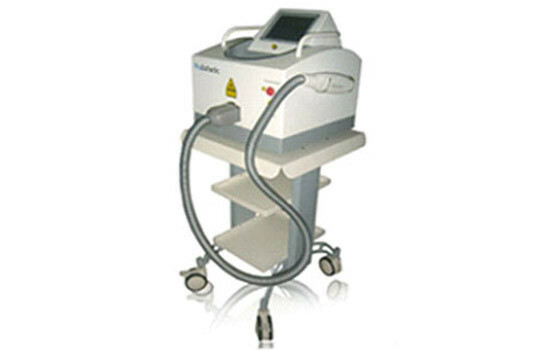 ProFrax Laser Treatment (PFLT) is a new approach to treating damaged skin. It smoothes fine lines and wrinkles on the face, including around the eyes. It reduces sun damage, improves texture and tone of the skin, fades brown spots, sun spots and pigmentation on the face, neck, chest, back, forearms and hands. Patients want the low downtime and safety of non-ablative treatment with results that are closer to traditional resurfacing – now you can bridge the gap between patient expectations and clinical results with PFLT.